Amalgam is generally one of the most common materials used for dental fillings. These fillings are often referred to as silver fillings. Over the years, many concerns have been raised about silver fillings and their health effects. The most frequent issue is whether the fillings have mercury in them. The knowledgeable professionals at Eten Dental understand your concerns and can address many issues that amalgam fillings raise. This page will address the most common questions our patients have about silver fillings. An amalgam filling is a filling made of many different metals. Amalgam has been used by dentists for more than 100 years. 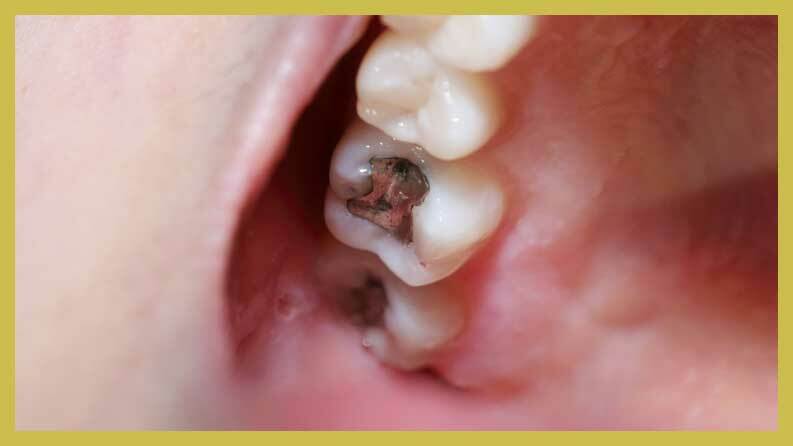 When you see an amalgam filling, you will think “silver” because of their appearance. However, amalgam is not just made of silver. It is a combination of copper, silver, tin, and mercury. This amalgamation of materials also contains trace amounts of palladium and zinc. 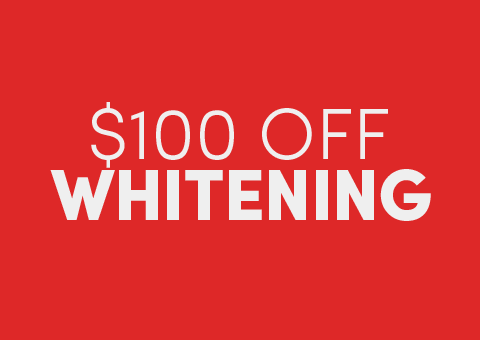 In modern times, dentists have started to rely more on materials that resemble the natural color of teeth. This is more pleasing aesthetically to most people. 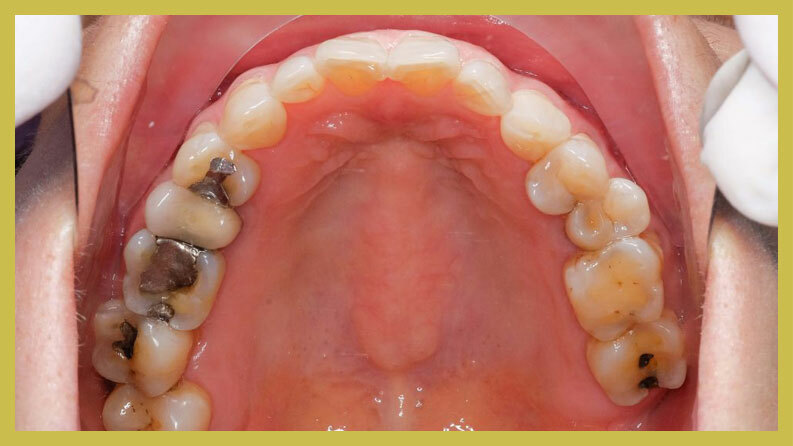 As a result, amalgam fillings are not as popular as they used to be. However, amalgam fillings are still available and in some situations, they must be used. Is there mercury in amalgam? Yes. There is mercury in the amalgam because it allows the filling to be molded and shaped properly. Mercury is mixed with an alloy powder, which softens the mercury and makes it easy to bond to the tooth. It hardens quickly and allows your bite to withstand substantial pressure. Are amalgam fillings safe to have? Millions of Americans have amalgam fillings. Some people have questioned whether the mercury in amalgam fillings present a danger to patients. Mercury poisoning is rare, however, the American Dental Association Council on Scientific Affairs considered the evidence about mercury. The ADA conducted a study in 1998 and concluded that amalgam fillings were safe. According to the ADA report, “newly developed techniques have demonstrated that minute levels of mercury are released from amalgam restorations, but no health consequences from exposure to such low levels of mercury released from amalgam restorations have been demonstrated. Given the available scientific information and considering the demonstrated benefits of dental amalgams, unless new scientific research dictates otherwise, there currently appears to be no justification for discontinuing the use of dental amalgam. The FDA agreed with the ADA assessment. The FDA concluded that amalgam fillings are safe for children age 6 and older and adults of any age. Have there been bad reactions to amalgam? In extremely rare cases, people have reported having an allergic reaction to the mercury of their amalgam fillings. However, the ADA says there have been fewer than 100 cases of allergic reactions to amalgam fillings ever reported. If you are allergic to amalgam, there are other filling materials that we can give you to meet your needs. 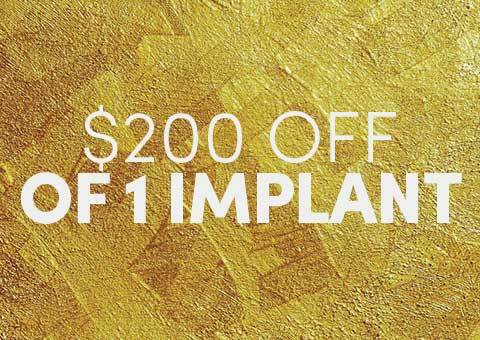 Dr. Hwang can determine if it is safe for you to get an amalgam filling. No. The ADA and other organizations do not recommend having amalgam fillings removed from your mouth. The only time the fillings need to be removed is when they have worn down, broken or chipped. There is no evidence demonstrating that amalgam fillings pose a health risk. The dentist at Eten Dental can speak to you about concerns over your fillings. Removing an amalgam filling that is in good condition poses unnecessary health risks and could result in complications. When a good amalgam filling is removed, the removal process may release more mercury than the filling releases by just being in your tooth. Removal is expensive and in some cases even leads to the loss of teeth. Is your office amalgam free? No. At Eten Dental, amalgam fillings are one of many options offered here in our office. Since there is not enough evidence to recommend elimination of amalgamations from dentistry, Eten Dental uses amalgam for patients who require them. If you have concerns about amalgam, we encourage you to speak to Dr. Hwang or to our highly trained dental staff about your options and other alternatives. If you prefer to avoid amalgam, we will design a treatment plan that uses alternative materials. What are the alternatives to amalgam? There are many alternatives to mercury fillings. There is now a substance called indium which helps hold mercury in p lace, preventing it from breaking down or releasing. As a result, you do not need to be concerned about mercury in the amalgam. Another option is a copper amalgam that contains less mercury and more copper. If this is an option you are interested in, please inform the dentist. There are also materials like gold, porcelain and resin, which are safe alternatives that contain little to no mercury in them at all. Composite resin fillings are becoming increasingly popular among patients because they match the color of the teeth, allowing them to have a natural look. If amalgam is considered safe, why do dentists take precautions when handling it? Some patients have observed dentists and their staff using protective measures when handling amalgam materials. Since our staff must work with mercury on a daily basis, our exposure to mercury is much higher than our patients’ exposure. As a result, the staff at Eten Dental protect themselves from any mercury vapors released in the air. Although mercury toxicity exists, it takes a long period of significant exposure. That’s why we limit amalgam fillings and take precautionary measures around mercury. We recommend exploring all options, including extraction, crowns, or other possibilities which will give you a healthy smile. Dr. Hwang and our professional staff can answer all of your question and ensure that you have functional and aesthetically pleasing amalgam fillings. If you are in need of a dental consultation or you would like to discuss your options when it comes to amalgam fillings, contact our Bayside, NY dental office today. 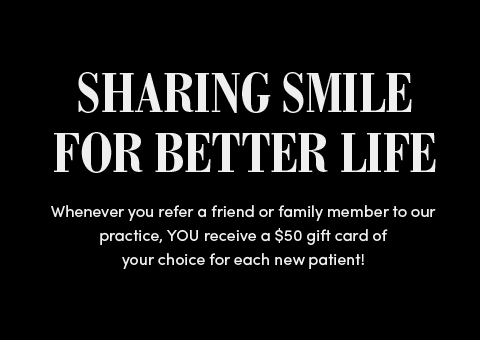 We will provide you with best solution to achieve a great smile, have better oral health, and preserve your teeth for a lifetime.